Stouffville personal injury lawyers have been assisting local injury victims by providing help and support to local residents during their time of need. Makaronets Law is known for going the distance to ensure that our clients receive the best possible results and service. Stouffville personal injury lawyers routinely offer home and hospital visits to not only protect the rights of injury victims, but also provide a convenient service by seeing clients wherever and whenever it is best for them. 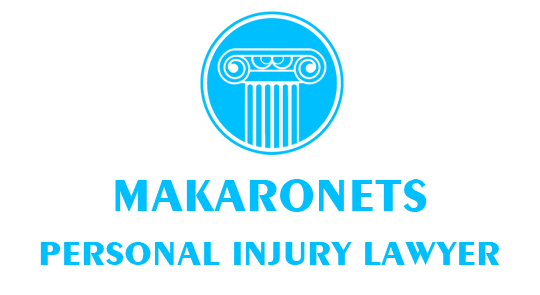 The lawyers at Makaronets Law are the go-to experts when it comes to injuries resulting from motor vehicle accidents, public transportation accidents, motorcycle accidents, pedestrian accidents, slip and fall accidents, product liability, dog bites, and long-term disability claims. We also specialize in helping victims of brain injuries, spinal cord Injuries, orthopaedic injuries, and injuries resulting in chronic pain and psychological trauma. Our team of professionals works with a wide network of medical experts that will properly diagnose your injuries and provide effective treatment ensuring that you can begin recovery as soon as possible. The legal team of Makaronets Law has successfully represented injury victims from Stouffville and surrounding areas and is one of the top recommended personal injury associations in the region. If you or a loved one has suffered a personal injury, our Stouffville personal injury lawyers will ensure that your rights are protected, and you receive all of the compensation that you deserve. As a team of dedicated personal injury lawyers in Stouffville, at Makaronets Law, we have been safeguarding the rights of the victims of accidents for years. With legal assistance, we have brought about successful claim settlements, amounting to millions of dollars in compensation. And smiles on the faces of our clients, well that is priceless. This is what satisfies us. However, we only specialize in the area of personal injury and channel all our resources and focus on a positive outcome, because we understand how difficult life can be after an accident. Whether it is about fighting for your life at the hospital or trying to make ends meet after the loss of employment, due to injuries, your claim to compensation is truly deserved. We represent the victims of motor vehicle accidents, motorcycle and pedestrian accidents, product liability cases and public transport accidents. We go that extra mile to ensure that you are aware about your rights as a victim of persona injury. Whether you are recovering at the hospital or immobile at home, we offer hospital and home visits to work with you, as your legal team. Unpaid hospital bills, debilitating injuries and even long term disability are some of the outcome of these accidents. However, with Makaronets Law staff in your corner, you are covered. We donï¿½t agree on any compensation that is offered by the insurance company to end the claim nor are we intimidated by aggressive legal teams. 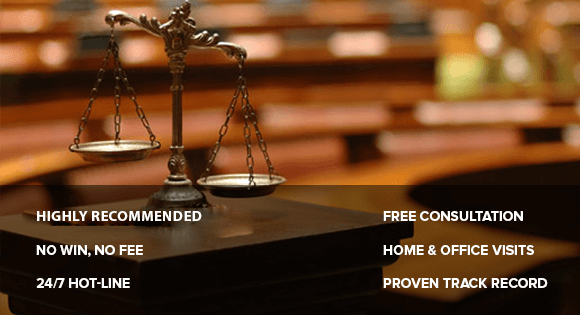 We donï¿½t shy away from trials because all of the lawyers at Makaronets Law are well-versed in representing our clients at all levels of the Ontario courts. Our strong team of legal experts, paralegal and injury lawyers in Stouffville ensure that there is seamless integration of facts and evidences, strengthening your claim to the compensation.